Look Of The Week: Beyoncé in Céline, Meghan Markle in Ralph Lauren, Cindy Brun in Zimmermann, and More! Look Of The Week: Zendaya in August Getty Atelier, Ciara in Edeline Lee, Beyoncé in Peter Pilotto, and More! 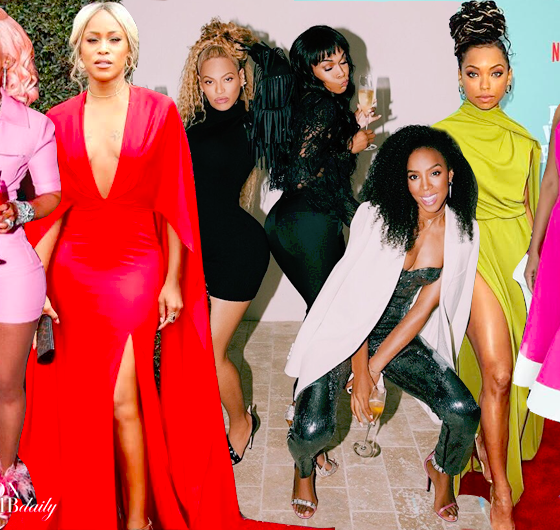 Look of the Week: Kelly Rowland in Cappellazzo Couture, Tamera Mowry in Zara, Lebron James in Thom Browne, and More!